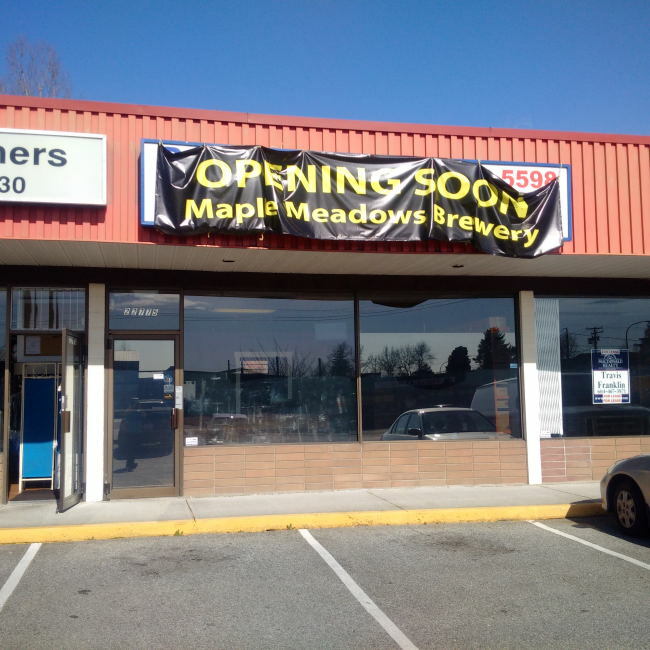 Maple Ridge is finally about to break out into the craft beer scene! Maple Meadows Brewing Company is days or weeks away all depending how the last details work out. 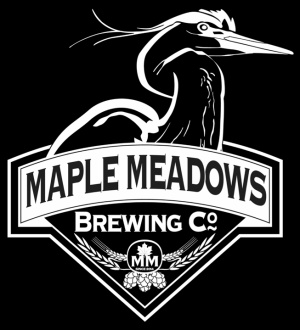 Maple Meadows Brewing Company is the latest Nano Brewery to open in BC. Currently this is a one man operation with Carlo Baroccio being Brewer and tasting toom staff. Carlo has been home brewing for over a decade. They will have a small tasting room that can sell you a 12oz glass of beer as well as growler fills. The tasting room is close to being complete with only taps to be installed on a fully plumed tap lines. From the tasting room you can see the brewery through the single door behind the bar. The brewery is small but not as small as may Nano Breweries that have started up in BC. This brewery could easily move to full craft brewery with the addition of more tanks although it would still be fairly small. If I remember correctly the brew system is a 5 barrel system. For launch day they will have two different beers to sample including an Amber Ale and a Blonde Ale. Keep your eyes on Maple Meadows social media feeds to see when they open! Here are my full sized photos. This entry was posted in Brewery and tagged brewery, craft beer, maple meadows, maple meadows brewing company, maple ridge, nano brewery.